Federation of Irish Sport Annual Conference. Sport: The New Zealand Way. Grassroots to Greats - What can Ireland learn? 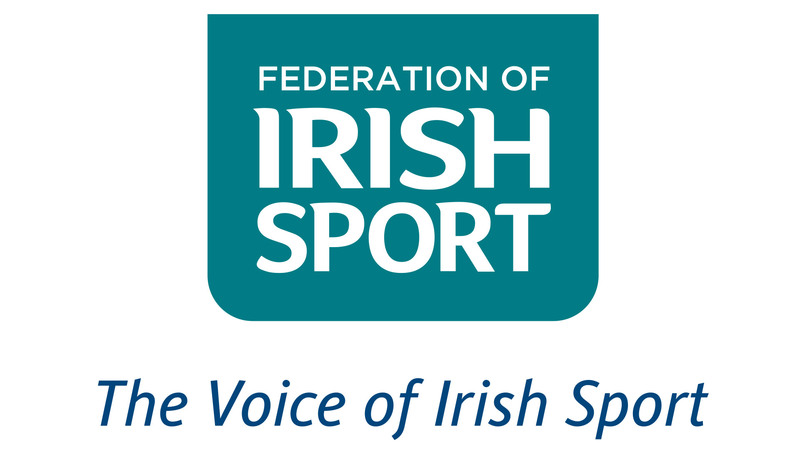 The Federation of Irish Sport is hosting its sixth Annual Conference on May 31st.This year’s event will be hosted in The Edmund Burke Theatre - Trinity College, with the theme 'Sport: The New Zealand Way. Grassroots to Greats - What can Ireland learn?’. The success of New Zealand in sporting terms has not alone been referenced by our Taoiseach, but also by a number of other prominent politicians.There are many similarities between our two nations. Both island nations; almost identical populations; similar climate; sports mad; huge pride in our sporting achievements; a major commitment to both participation and inclusivity. Participation in sport and recreation is part of a New Zealanders DNA - or as they put it " New Zealand wouldn't be New Zealand without sport and outdoor recreation. Other speakers include Geoff Barry, General Manager, Community Sport, Sport New Zealand,Sarah Keane, CEO Swim Ireland, and President of Olympic Council of Ireland, and Mary O'Connor, CEO Federation of Irish Sport. NOTE: Commercial Organisations that are interested in exploring sponsorship / exhibiting opportunities can get in touch by contacting Emira O'Neill on (01) 625 1155 or emira.oneill@irishsport.ie to discuss available options.